Potential visitors to your practice are looking for their next provider across more screens, content types, and programming than ever before. 70% of U.S. adults are influenced to take action after seeing a cable TV or online video advertisement. Reach your ideal audiences whenever, wherever they’re looking, so their next call is to you. Health and wellness audiences demand the best care. Every great health care advertising strategy should start with the simple question: “how will people find us and be influenced to use our services?” The answer: video advertising. Comcast Spotlight enables healthcare providers and wellness-focused organizations to build their brands, differentiate themselves from the competition, and build trust with a health-conscious consumer base. A strategy without the ability to deliver results isn’t worth pursuing. Our approach to targeting and delivering messages comes with a history of satisfied advertisers and hard numbers to back it up. Take a look at some of our standout stories. 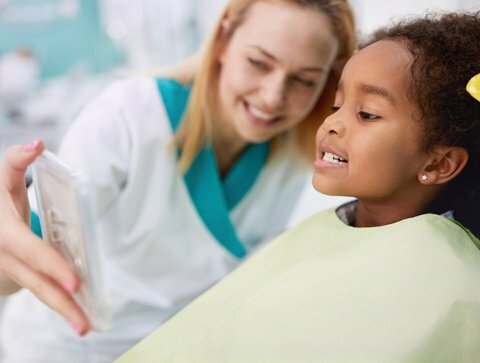 There are a number of factors that influence choosing the right dental practice. 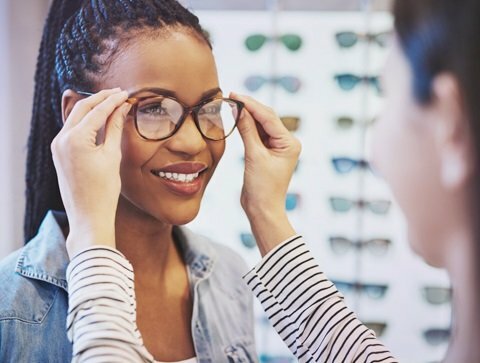 Today’s eye care market is more competitive than ever. You know a good work-out routine isn’t something you just do for a couple weeks. For real results, you have to commit to a consistent routine and a variety of activity. "They not only helped us to create relatable commercials, but effectively delivered them to our target audience"
"Cable advertising created awareness of who we are and what we do!" "I would credit Comcast's Multi-Screen approach as a direct contributor to our success." "Advertising on Comcast Spotlight helps us gain recognition in the marketplace." "Comcast Cable puts me where I need to be - in front of my customers. Day and night." "It brought in a lot of new faces to our shop and our sales were up 250% over last year's during this time."